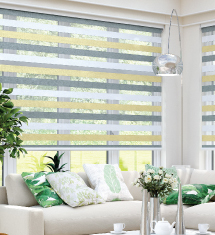 LuXout Shades® window shadings add a touch of style to your home. Vibrant colorways, bold, imaginative prints and subtle jacquards - these are just some of the highlights of our extensive fabric collection. 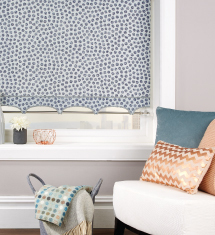 Add to that our designer prints, metallics, sheers, textured fabrics and you have a simply stunning collection from which to choose when creating your interior design scheme. 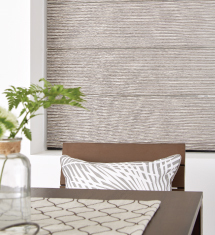 Many LuXout Shades® fabrics are treated with high performance coatings to help you feel more comfortable in your home. 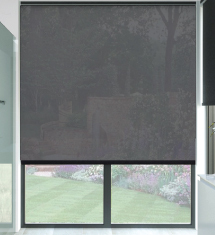 Pollergen reduces hayfever symptoms, Ultra-fresh* is an antibacterial treatment, SPC fabrics reduce glare and ESP fabrics are opaque room darkening.